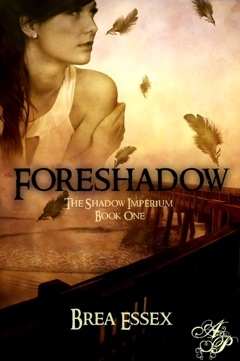 Okay, so Foreshadow hasn’t quite hit bestseller status overall…yet. But, imagine my surprise, when I was checking its rankings on Amazon and found out that it is ranked number one in the devils category! It hasn’t quite gotten to number one overall, or even the top 100, but it will get there someday. I’m very excited about its rankings, and I’d really like to thank everyone who has bought/read/reviewed/liked/tagged it–on Amazon and otherwise. You guys are amazing! In other news, I’m planning a big giveaway next month, likely for Valentine’s Day. Stayed tuned!